Having a full head of hair is a luxury for many people. However, millions of men and women struggle with hair loss and hair thinning.. The reasons for hair loss are multifactorial and can include genetics, hormonal imbalance, stress, and diseases effecting healthy hair regeneration. However, using your own PRP with added nutrient is a more natural and non-surgical way to stimulate your own hair growth. Hair loss and hair thinning is a serious concern for women of all ages. Hair has a major impact on a personal style, look and confidence. What does the PRP Hair Regeneration Procedure entail? The procedure involves combination of Platelet-Rich-Plasma (PRP) derived from your own blood and added nutrients that are delivered with a series of injections or by microneedling over the scalp or localized treatment areas. A local anesthetic may be used to numb the treatment area. Please see the PRP page for more information. It is best to allow yourself time to heal. You may experience mild redness, bruising and and/or swelling at the site of injections (s). Swelling resolves in 24-48 hours but a bruise can last up to 2 weeks for some people. Regular activity can be resumed the next day. Please follow the Post-Procedure handout for optimal results and to minimize side effects. Pain is easily managed in most cases with non-narcotic analgesic medication such as Tylenol. Regular activity can be resumed the next day. Please follow the Post-Procedure handout for optimal results and to minimize side effects. You will notice new fine hair growth from previously dormant follicles along your existing hairline as early as two months, but it will typically take four to eight months to notice significant changes in density and texture, the growth will take up to a year after treatment. You may require repeat treatment in 4-6 months. For many patients, the results last for up to two years, but it is not a permanent solution and repeat treatment may be required for maintenance. PRP injected into with by series of injections or by microneedling to stimulate the dormant hair follicles to grow and the existing hair follicles to produce a thicker healthier hair. IS PRP hair regeneration best for man or woman? Scalp PRP is effective in both men and women, but is works best for thinning hair where the hair follicles are still active. Due to hormone effect on hair follicles, women may experience more noticeable results. Can PRP hair regeneration be combined with hair transplant surgery? Yes, it can be combined with hair transplant. You should discuss it with your hair transplant surgeon if you are planning or have done hair transplant. PRP hair regeneration will not only help to stimulate your own hair regrowth, but it may help with faster growth of transplanted hair. 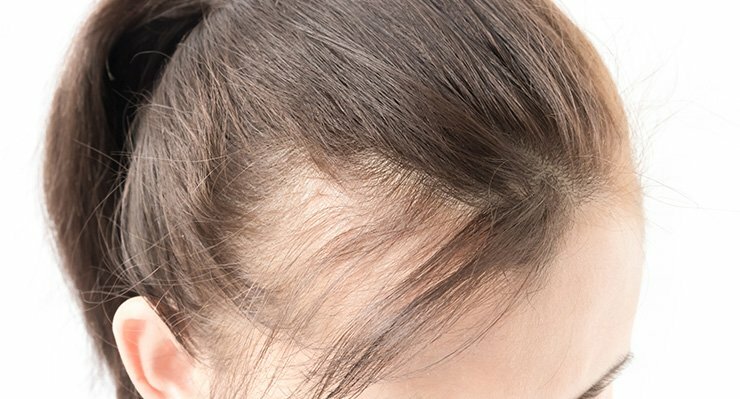 Is the Scalp PRP treatment painful? Local anesthetic or numbing cream is applied to the treatment are to reduce pain and discomfort during the treatment. Most people will be able to tolerate the procedure without numbing as pain is subjective and patient specific. Post treatment pain is easily managed in most cases with non-narcotic analgesic medication such as Tylenol. Regular activity can be resumed the next day. Please follow the Post-Procedure handout for optimal results and to minimize side effects. It will take about 1-2 hours for the entire procedure from blood draw to final injection. It is recommended that you bring a hat or cap with you to the office to wear after the procedure. Please follow the Post-Procedure handout for optimal results and to minimize side effects. You can wash your hair after 12-24 hours with your routine hypoallergenic shampoo. 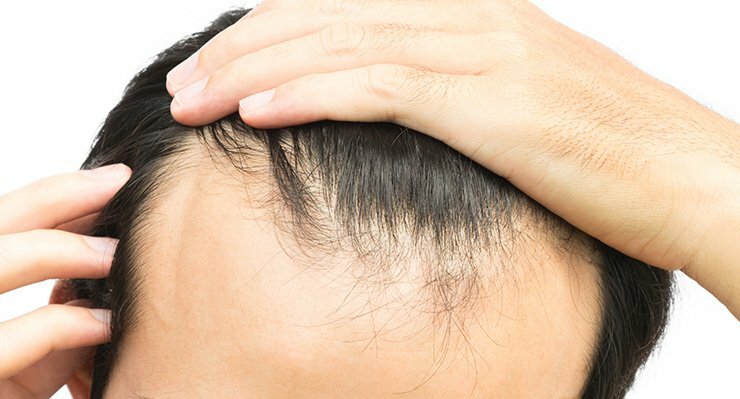 How man Scalp PRP treatment sessions will I need? PRP Hair regeneration can be repeated after 8 weeks as sometimes more than one session is necessary for noticeable changes. Maintenance therapy may be necessary for some patient once a year or more frequently depending upon the severity of hair loss..
Can I use other hair regrowth therapies? Yes. PRP Hair regeneration can be used in conjunction with other topical and oral medications such as minoxidil, tretinoin, topical steroids, or 5 alpha reductase blocking agents. These medications will be prescribed by your Primary Care Physician or Specialist. You have roots, make them grow…Naturally!